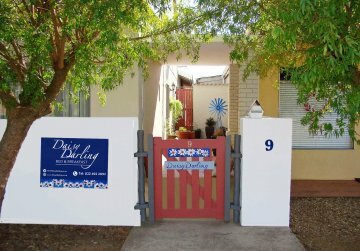 Daisy Darling B&B is conveniently situated on the quiet end of Main Road, in the quirky Swartland town of Darling. It’s within easy walking distance of many of the attractions that make Darling, well … darling. 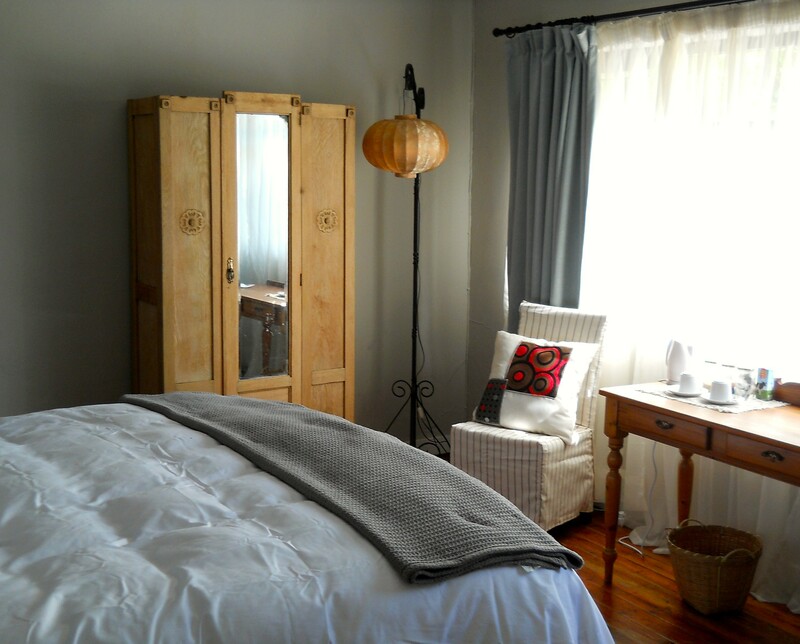 Daisy Darling this grand old lady of a home,well over a hundred years old (circa 1904), its original character has been preserved while ensuring that the three en-suite guest rooms offer all the modern day comforts. 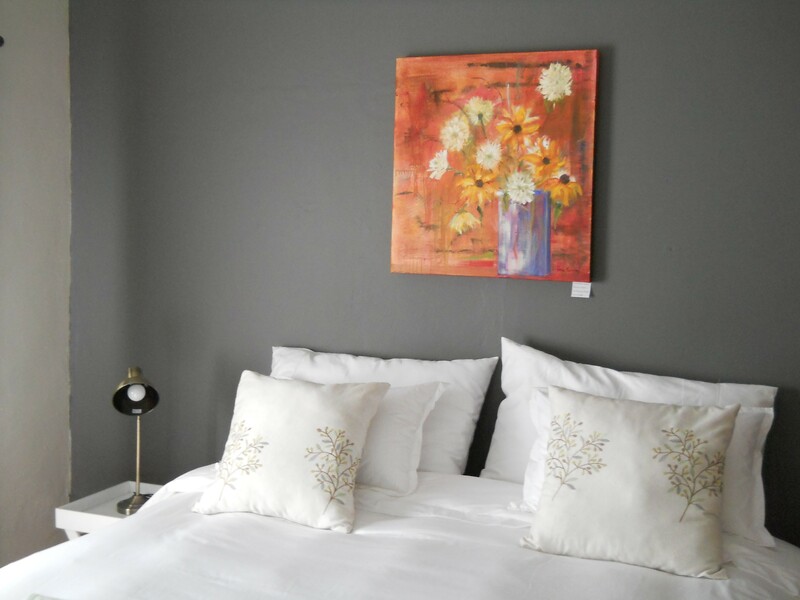 Three large en-suite bedrooms, simply and elegantly furnished with comfortable king-sized beds, top quality cotton linen and artwork by Fran. 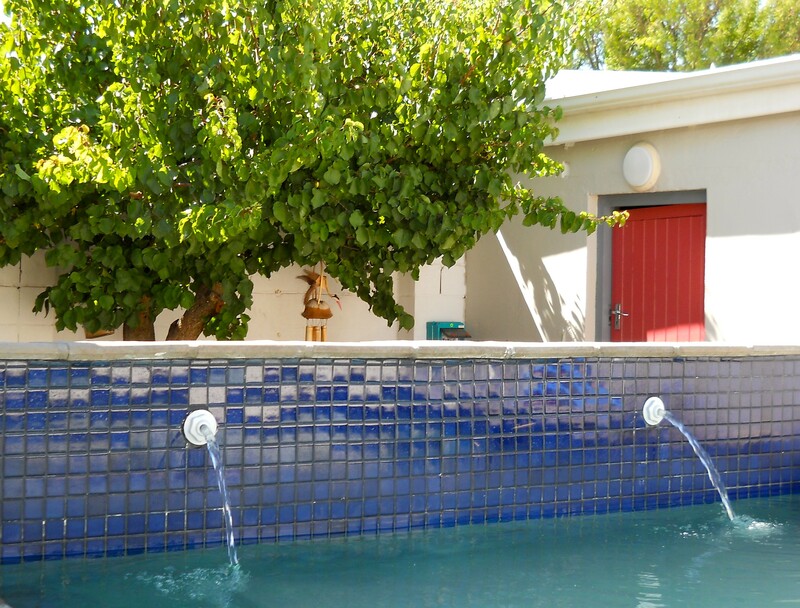 Free WiFi, air-conditioning and tea-/coffee-making facilities in every room. A large, welcoming lounge, with fireplace for those cold winter evenings, leads into the bedrooms. 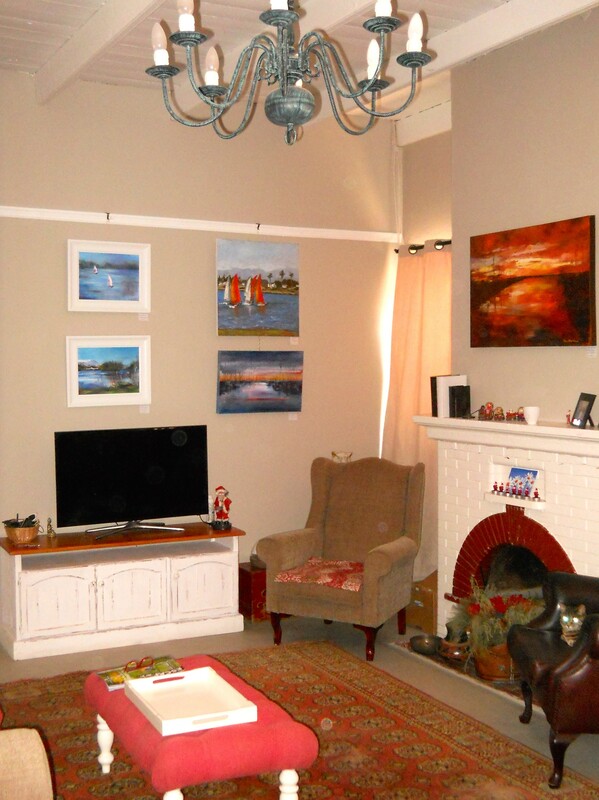 The walls of the lounge provide the perfect place for a gallery, showcasing Fran and other local artists’ work.